Halloween 2015 is now over. While that is a sad sad sad thing, at least I have various comic conventions to get my cosplay on down the road until next Halloween. I don’t have a long or elaborate post to share here but I thought I might share the costumes I wore this past Hallows Eve. 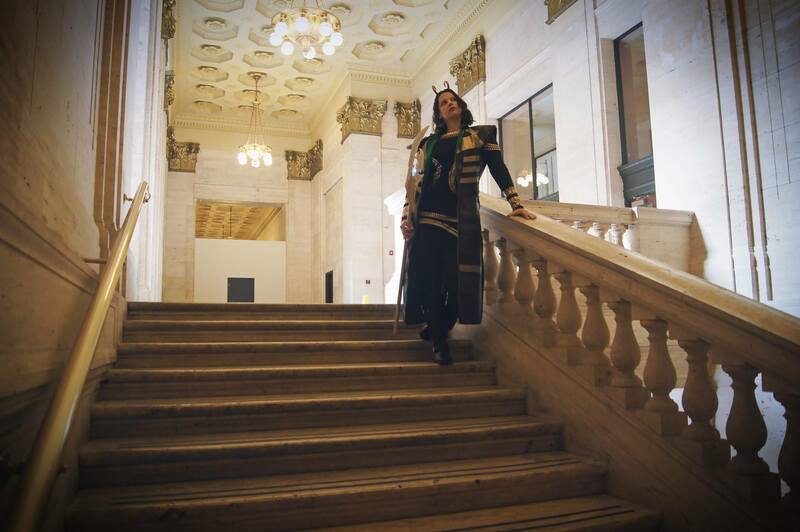 This year I went as my own interpretation of Loki mixed with a few standard pieces such as the scepter and coat. 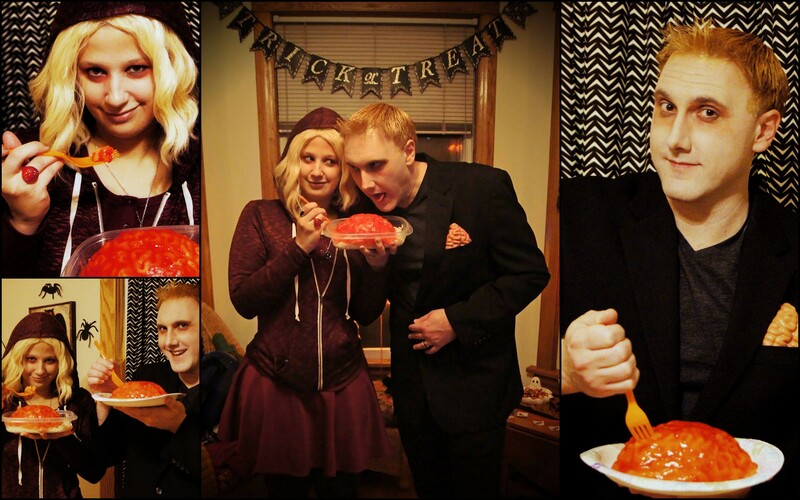 My husband and I also dressed as Liv Moore and Blaine DeBeers from the CW’s iZombie for our annual Halloween party. 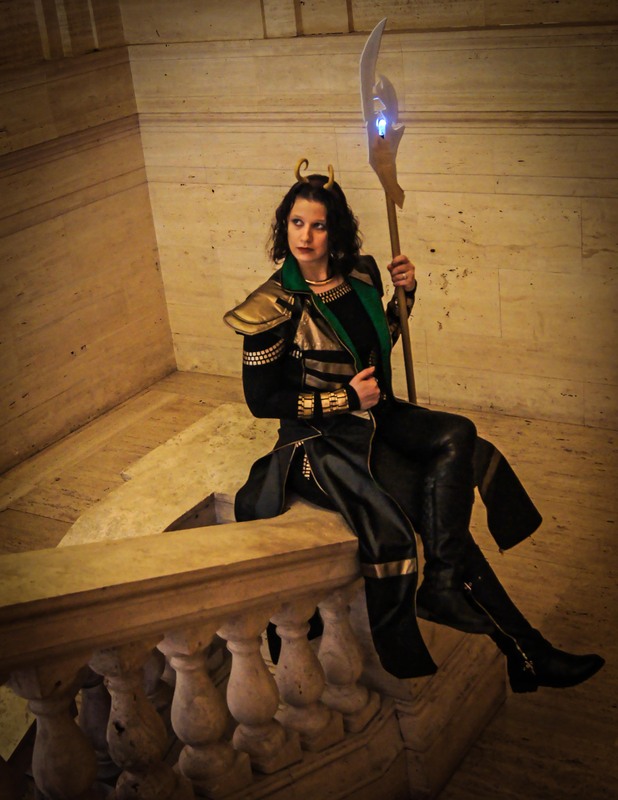 I previously wore Loki at Wizard World Chicago but didn’t really take very many pics so I thought I’d give it a second go. As for iZombie, if you follow this blog, it comes to no surprise as it has become one of my biggest obsessions. Feel free to share some of your costumes in the comments! with the Winter Soldier and Mini Us’. The hubby and I as Liv Moore and Blaine DeBeers from CW’s iZombie.